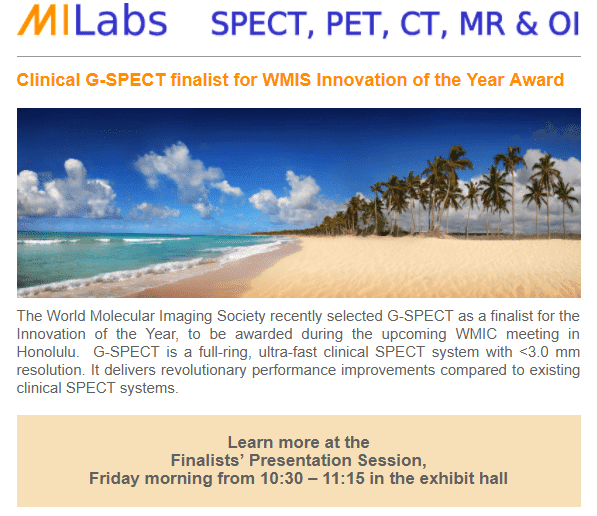 The World Molecular Imaging Society recently selected G-SPECT as a finalist for the Innovation of the Year, to be awarded during the upcoming WMIC meeting in Honolulu. 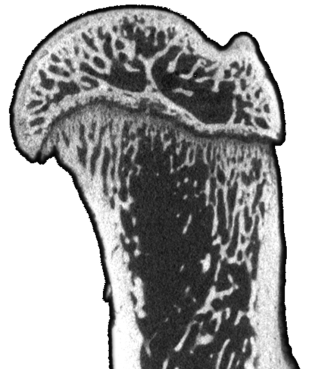 G-SPECT is a full-ring, ultra-fast clinical SPECT system with <3.0 mm resolution. 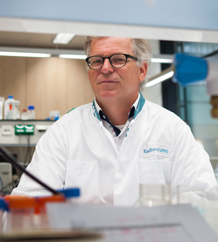 It delivers revolutionary performance improvements compared to existing clinical SPECT systems.